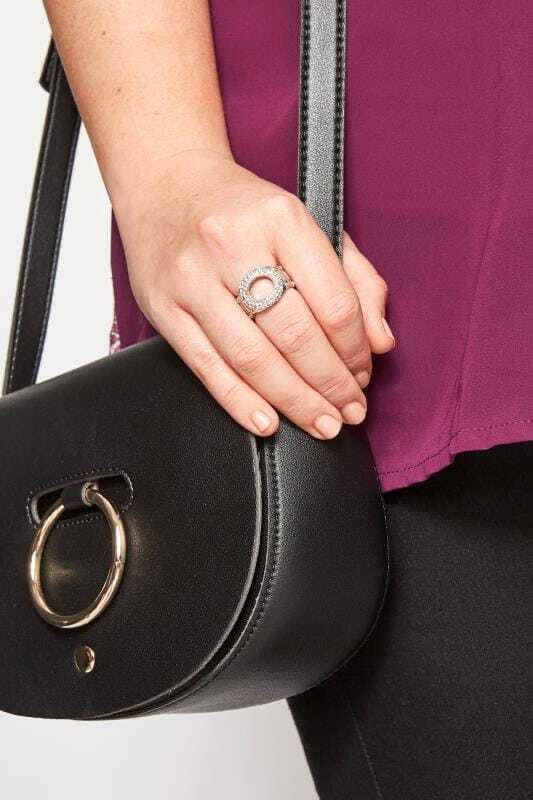 Elevate your day-to-evening line-up with our range of stylish plus size jewellery. Featuring elasticated designs for an easy fit, our collection combines comfort and style for an on-trend look. 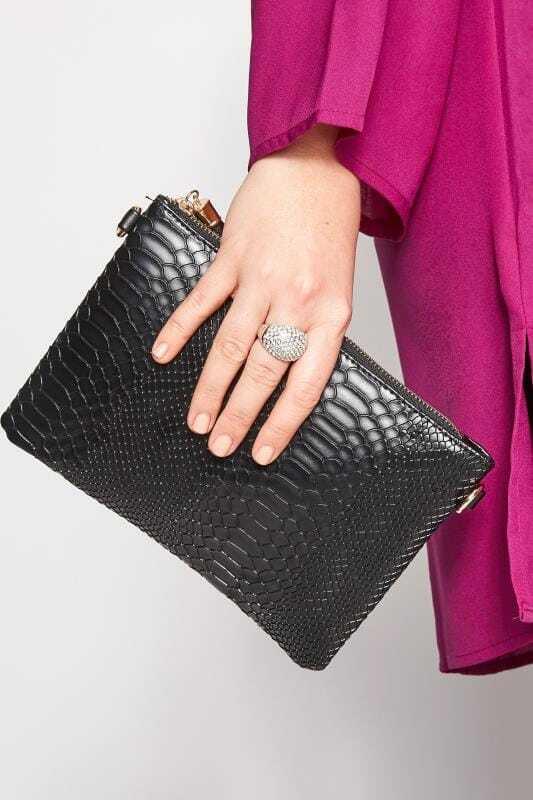 From statement necklaces to delicate bracelets and chunky rings, we have your accessories covered no matter what the occasion.